X1 M Sport! Highly optioned and only one owner! 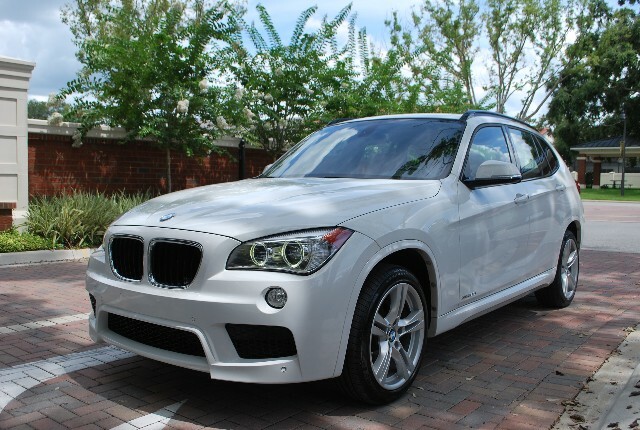 Alpine white white over Coral leather - Carfax Certified and has following option Packages: (Please see last picture for detailed optiones list)- M Sport (3K), Lighting Pkg, Ultimate Pkg (6K), $44500 original sticker! New tires and ready to enjoy. Call Todd for a quick response at 321-231-4690 and visit us on-line @ TTHMotorgroup.com Trades are welcome.